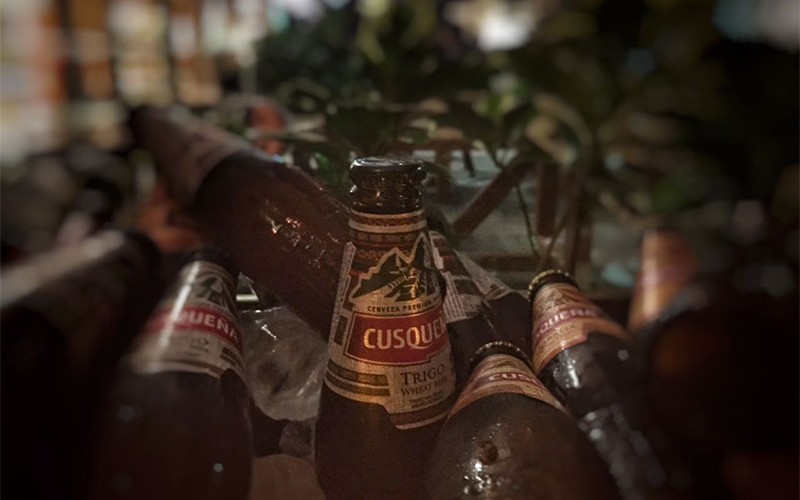 Backus AB InBev is the leading company in the beer-making industry in Peru. For several years, our Company in the country has organized relationship actions with its stakeholders. One of these actions is the “Tweets & Beers” event which seeks to bring together the main digital influencers in a calm space, with a view to promoting the beer-drinking culture (#LoveBeer) and discussing trends on the social networks. Backus ABInBev is a company that recognizes the contribution of an influencer marketing strategy in the strengthening of its corporate brand. #StoriesAndBeers was trending topic during four hours and got 340 positive mentions on Instagram and Twitter from the content generated by the guests. We were commissioned to extend the scope of the convening notice for the 2017 edition. Meeting the request, we decided to migrate from the “Tweets & Beers” format to “Stories & Beers”, taking advantage of the launch if the Instagram channel of Backus and the growing acceptance that the new temporary video format has, popularized by Snapchat. This has enabled us to extend the list of guests to attract new influencers. The event was a total success. The convening notice outperformed the previous edition by 20%, the interactions on social networks became the trending topic and it was managed to strengthen the ties between the brand and the brand and the communication equipment with the Peruvian influencers.